Many people suffer with numbness in their hands and feet. 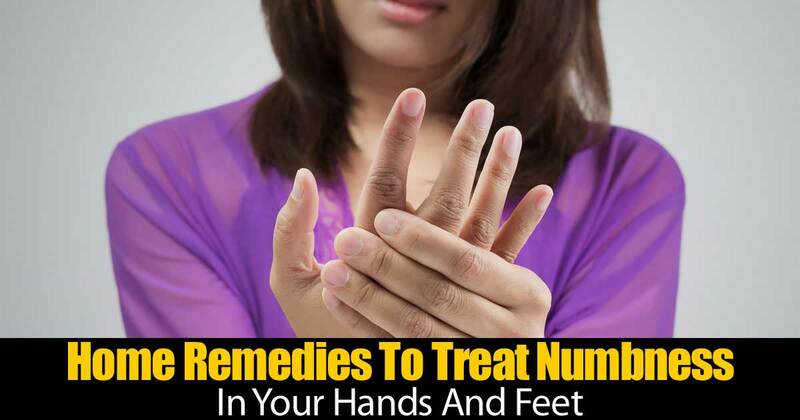 There are a number of different home remedies for helping deal with numb hands or feet. One of the first remedies is to apply warmth. The warmth increases the blood supply. Another helpful option is a massage, which increases the circulation. Yet another is exercise, which like a massage increases your blood circulation.